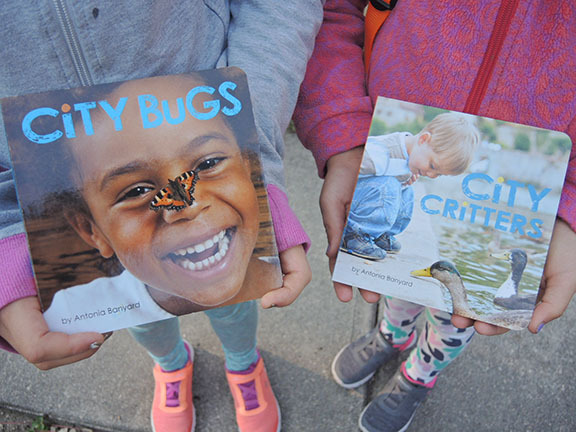 Books to encourage toddlers to get outside and meet their wildlife neighbours in the city. This colourful infographic looks at the many surprising and fascinating facts about food. Find out the often surprising answers to questions such as: Why are we throwing away our groceries? Who grows our food? Where does our meat and fish come from? How does it get to us? How do food companies advertise to children? 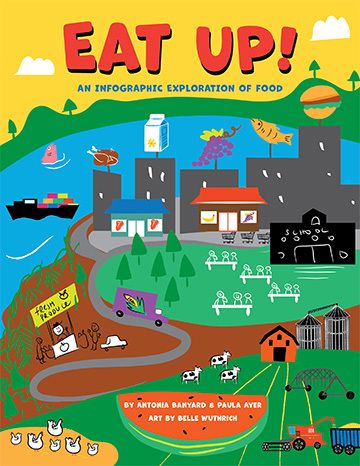 Readers will also discover how our sense of taste works (and sometimes tricks us), the link between farming and water and energy, and what a food swamp is. How old is that water in your glass, and where did it come from—before it got to Earth? Did the water in your tap once fill Cleopatra’s bathtub? Or maybe it was dinosaur pee? And if water can’t be created or destroyed, how can we run out? 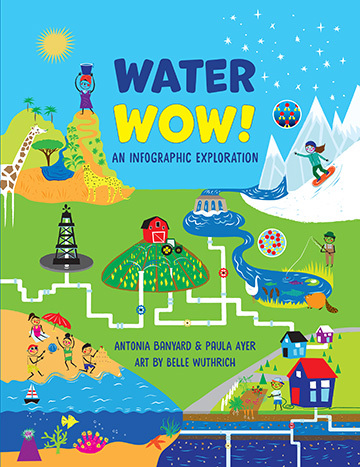 This visual exploration of all-things water looks at the surprising world of water. Find out about the most extreme water in the world, what virtual water is, and why we have always told each other stories about water. More information here. Ideas for classroom discussions (and one activity). Four days, five friends, a birth, a death, a suicide. 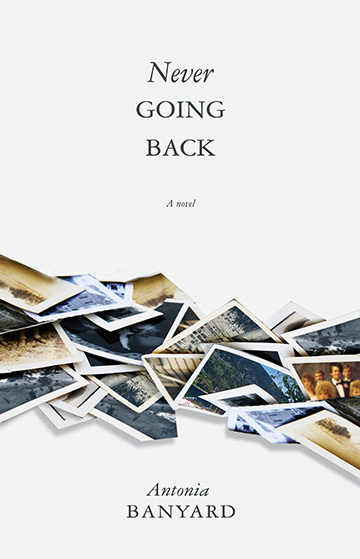 Ten years after high school, five friends who were once inseparable are reunited in their home town of Nelson, BC. Each friend is forced to confront secrets from the past. To order a copy, please contact me. 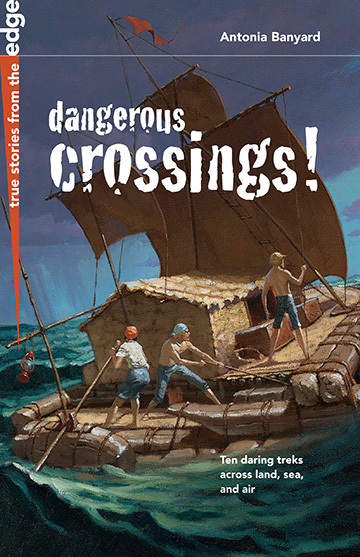 Journey into adventure in ten amazing stories of voyages through icy waters, across hostile borders, and into unforgiving wilderness. You’ll witness record-breaking solo flights, harrowing escapes from oppression, and death-defying ocean crossings. An unwilling teenager escapes from army duty in the middle of the night, then crosses war-torn Germany, searching for his family. West Virginian slave Henry Brown pines for freedom in the north and executes a risky but ingenious plan. In the 18th century, an upper-class Peruvian woman dares to travel the full width of the South American continent.